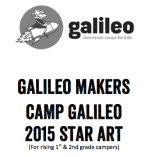 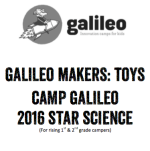 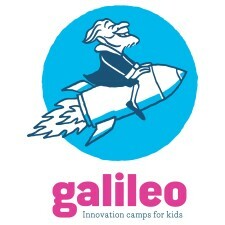 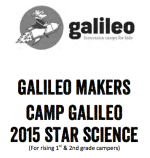 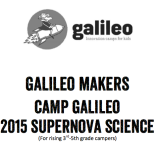 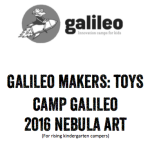 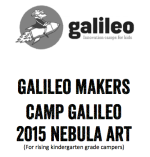 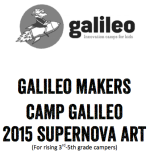 Galileo Learning (Galileo) generously offers its 2015 Galileo Makers and 2016 Galileo Makers: Toys summer camp curriculum as a free resource. 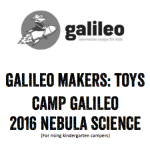 Developed in collaboration with Maker Ed, these files contain the full scope of the Galileo Makers theme. 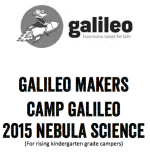 Click on each thumbnail image to access the curricula!